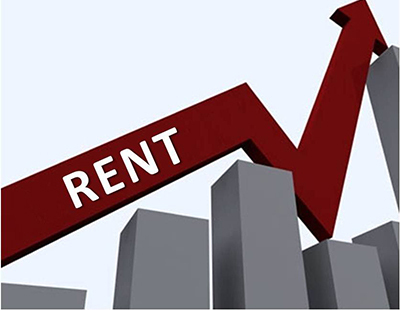 The latest figures produced by Countrywide show a slow rise in rents across most of the country with the notable exception of London. The average cost of a new let in Great Britain rose to £964 pcm in July according to the figures, branded from Countrywide’s high-end agency Hamptons International but referring to the wider mainstream rental market. However, the pace of annual rental growth across Britain as a whole continued to slow and is now just 0.2 per cent. Wales saw the highest rental growth with rents up 4.9 per cent year-on-year, followed by the Midlands on 2.4 per cent and the South West and North both recording a 0.9 per cent rise. Meanwhile average rents in London fell for the second consecutive month, down 1.6 per cent year-on-year. Inner London experienced the greatest fall, with rents decreasing for the third consecutive month and down 1.7 per cent on an annual basis.